It’s been some time since the Call of Duty Black Ops 3 Beta was released and we all got to see a small glimpse of just what Treyarch has in stall for the newest installment of the first person shooter series. With less an a month to go before the full game drops, some more information about the customization in both multiplayer and campaign mode has come to light. Treyarch’s game design director David Vonderhaar recently confirmed that yes, customization is coming to multiplayer.. Here, we can see head, body and showcase weapon options with ‘variants’ listed in between each category – no word yet on what that entails – plus a taunts and gestures option included. When it comes to campaign mode, players WILL be able to play as either a male or female soldier and will also have the ability to customize this character which will also transfer into cut scenes. Check it out in the video below (3:10 mark) which shows the option to change gender, head and body load outs. While not as in-depth as Advanced Warfare, the customization options offered up so far do mean that the clone-experience we all went through in the beta will not be happening in the full game! Call of Duty Black Ops 3 will be available on November 6th for PS3, PS4, Xbox 360, Xbox One and PC. For the first time ever in the series, the game also features a 4 player campaign for PC and current generation consoles. Top scorers post game lobby is a nice new addition! Yesterday, Treyarch’s Black Ops 3 beta access opened to PlayStation 4 users worldwide (with an access code) offering players the chance to get their teeth into the bare bones of the game before it releases in full in early November. Upon first impressions, Black Ops 3 destroys the abomination that was Advanced Warfare and offers up a sturdy modern throwback to the ground based warfare we had come to love with the first person shooter series. My first experience with this beta didn’t go off to a good start however with a corrupt install followed by an extra agonizing 7 hour wait for the 12gig file to download. Thankfully, past that, my issues with the game were relatively minor (paintshop refused to work, matchmaking/server issues) compared to others who have been experiencing full crashes. As of writing this, I’ve spent just shy of about 5 hours with the game (though currently there are server issues meaning I’m sitting in a lobby unable to play), the three available maps, a handful of the game modes and four of the specialists (the other four are unlockable in the beta). Black Ops 3 honestly feels like a true Call of Duty game, one that has the right amount of modern elements without jumping into the ludicrous (AW anyone?) and exciting new features that makes this new COD game feel fresh. *THE TOKEN UNLOCK SYSTEM: Treyarch have brought back their token unlock system and combine 10 which I personally have never been a fan of as trying to get a balance across a primary, a secondary, wildcards and perks with only 10 elements is proving to be tough. Advanced Warfare’s level unlock and combine 13 system felt more comfortable and more achievable than waiting for tokens to build up before unlocking items, though I do like and remember enjoying the gun level up system which is also back. *SPAWNING: Bad spawning usually plagues the COD series early on in releases and BO3 is falling into the same trap with team spawn points reversing sides very very quickly throwing game play off somewhat. Quite a few times I’ve found myself having to turn back because the enemy has quickly begun to spawn behind me. 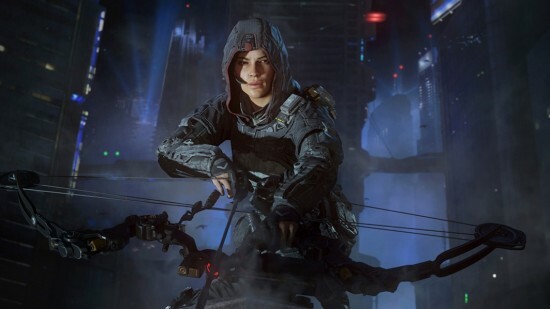 *SPARROW: Outrider’s ‘sparrow’ compound bow is a very sluggish weapon to use and as a fan of the crossbow from previous series, this compound bow – while powerful – becomes rather pointless when you factor in the slowness of use in fast game play modes. 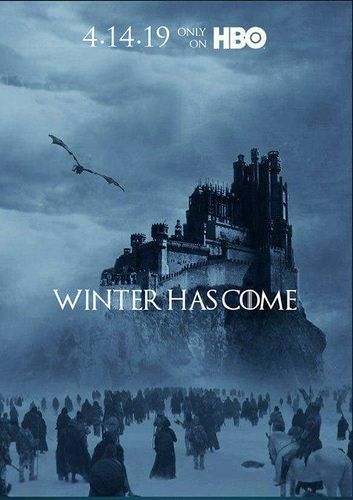 Fingers crossed a crossbow is available in the full release. *MELEE: What happened to Melee?! I mean, it’s still there, but in a sort-of-drunken-punch kinda way that actually has little to no effect on the opponent. Being able to be quick on the R3 button in that moment of surprise is a skill that requires many attempts to master and now, the little girl punch we have feels lost and is sorely missed. *SPECIALIST PERSONALIZATION: I know it’s coming in the full game, but I did believe we were going to get a taste of specialist customization in the beta. I’m being picky I know – I just HATE multiplayer games filled with clones of the same character! *THE CHAIN BASED MOVEMENT SYSTEM: How refreshing is this new movement system?! The unlimited sprint mixed with a boost jump mixed with wall running mixed with a decent knee slide all whilst shooting and reloading is a great new element to the game. While wall running took a few attempts to nail (it’s pretty easy once you get the hang of it) it’s a very cool addition to the game play that feels quite effortless and allows for some rather sneaky movement to place you behind the enemy team. *GAME PLAY: I will say, I originally felt the game to be heavy and slow, but after a few plays, I realized that I had become so used to Advanced Warfare’s flight system and that in fact, BO3 was how it used to be – a brutal ground based war that relies on a mix of precision and stealth rather than speed. *THE CARNAGE: The damage caused by Outrider’s ‘sparrow’ bow is quite gory and graphic with body parts flying about the place and on more than a few occasions, my characters was left without any legs after getting to close to a cooked frag! *POST-GAME LOBBY: I love the post-game lobby showcasing the matches three top scorers. It really adds to player determination to do well and basically boast about how awesome they were in that match. 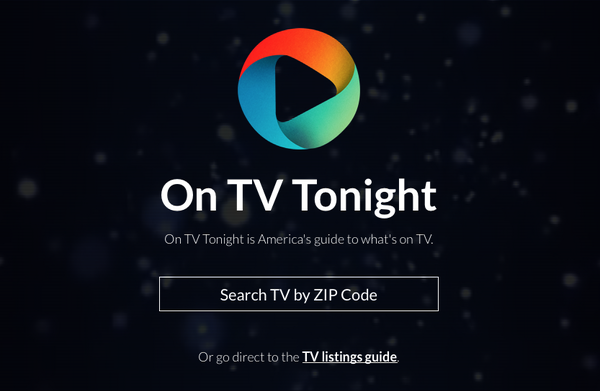 Once specialist personaliztion comes in to effect, this new feature will look even more better! *THE MAPS: In the beta, there are four maps available, and to me, are in the medium sized range. They’re not nuketown short and they’re not Stonehaven large but all four showcase the beautiful graphics and the possible game play involved, taking advantage of the new swimming and wall-running features. Of the four previewed in beta mode, ‘Combine’ was my favorite as it offered a great balance for both snipers and ground runners. *PAINTSHOP: A fun new element within the series that allows for deeper personalization – of your weapons. I did have a quick play around with it, but when it comes to this type of stuff….i’m not that creative, but being able to blast around with a shotgun covered in pink flames does feel pretty cool! *POWERFUL SILENCERS: I’m a runner/gunner player who mostly relies on catching the enemy team off guard and it’s proven difficult in past COD games with silences significantly reducing the damage effect of a weapon. In BO3, I found the silencers to have much more effect and damage which makes the way I play that much more effective. I do have a lot of love for the Call of Duty series and it’s refreshing to see Treyarch taking note of what we hated about AW and offering us a true call-back to the series so many of us love. Black Ops 3 is THAT modern era ground based war that needed to happen to bring back the love to the series that forces players to use stealth and precision over speed and height. This beta has me excited to experience the full release from zombies to campaign to multiplayer. PS4 Beta experience ends August 23rd and starts up for XBox August 26th. Black Ops 3 Character Customization is Starting to Look Very Cool. With less than 2 weeks to go until the Black Ops 3 beta opens for PS4 owners (who have pre ordered the game) more and more information is starting to come out regarding some of the inner workings of the game – more specifically (and what piques my interest) the customization within the game. With the addition of basic player customization in COD: Ghosts through to the more expanded options in COD: Advanced Warfare, the ability to make your multiplayer character look and feel unique has added an extra layer to the already popular game and with BO3, Treyarch are taking the best of what’s already been offered and fine tuning it to produce a customization aspect that fits more visually with the game. From the onset, players will chose one specialist class – Nomad, who can re-spawn from his death spot, Prophet, who has a penchant for guns with electricity shocks, Outrider, who’s bow and explosive arrows offer quick, one-shot kills, Reaper, a robot with a mini gun arm, Seraph, a quick footed powerhouse with a killer handgun, Ruin, who comes with a brutal melee attack and Battery, a tough girl who likes to play with touch exploding frag grenades. 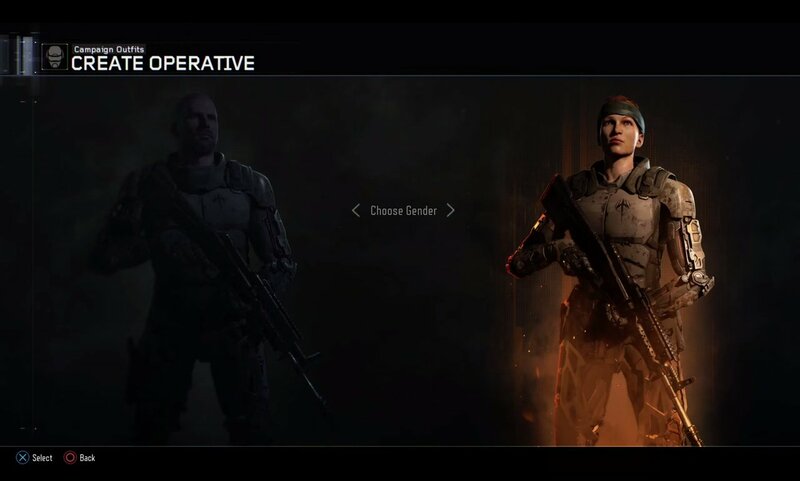 From there, players will have the option to customize their chosen specialist with a selection class locked items. @whalebait_99 It's our opinion that boots etc. are cool, but too subtle in how they modify look for custom characters like Specialists. As someone who enjoyed the vast amount of options in AW, I can completely understand and support the reasoning behind the change when in reality, the only person really looking at my characters boots and gloves was probably me (though being able to properly check out each players decked out character in the gaming lobby was a cool touch) and during game play, those subtle items are virtually not visible to other players, though just how many options will be available (fingers crossed for more than 5 ugly head options for females that were offered in AW), an option to adjust item color (within reason) and the ability to obtain additional or rare gear (like AW’s exciting supply drops which Treyarch have confirmed are NOT part of Black Ops 3) have not been revealed. Another change to the character customization is the female base figures. Where Ghosts and AW finally allowed female soldiers into the game, they were created with the same bulky and muscular body shape as the males…. While Advanced Warfare toned down (somewhat) the bulkiness of the female form, it was still quite visible to see no real difference between a male character and female character with the exception of the head. Treyarch have created a completely separate render, graphics and set of animations that, as Treyarch’s studio head Mark Lamia who spoke with playstationlifestyle states “It’s not just a female head on a male body. It’s like a different rig and a different set of animations that they did for the entire game”. it’s a smart new feature that will allow a form of visual difference to the character and game play without forcing ultimate femininity into the game. 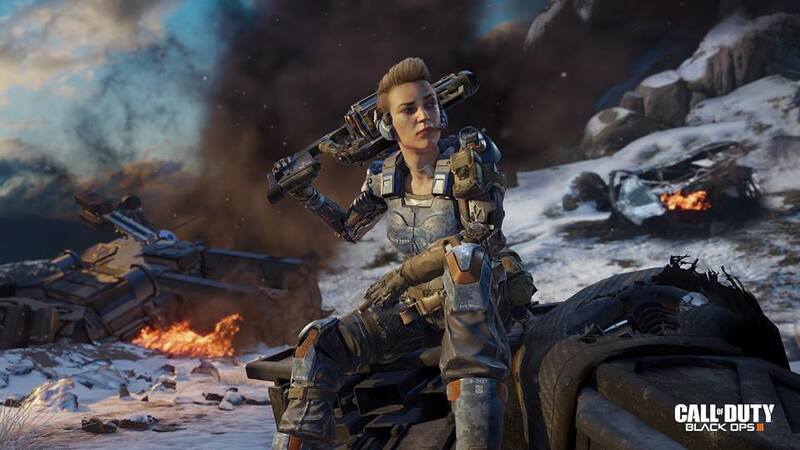 This new gender visual plus customization options also now spill into campaign mode with BO3 becoming the first ever Call of Duty game to offer the ability to not only play the solo story as either a male or female, but also play with various options to fit them out with a unique look – but users must note, PS3 and Xbox users will miss out on the campaign mode as Treyarch are ditching the mode for last gen consoles. From COD producer James Blundell (who also spoke to playstationlifestyle) “You can be male, and you can be female. And by the way, that means you’ve got a full female track for the whole thing as well. So male track, female track. Customize that character, change the outfit, weapons, paint job- err, Paintshop, you know, all that good stuff. Equipment that your putting on there. That is all represented in those third-person cameras and you are the hero of that moment.” – this also includes all cut scenes too. Read about BO3’s new Safehouse feature! In the end, what we end up with, is the possibility to not only invest time into personalizing our multi-player character, but our campaign character too. It’s a brand new feature that actually has me contemplating not jumping straight into multi-player for the first time ever and ignoring campaign more for 3 or so months. Check out some brand new multi-player and campaign mode captures below! Black Ops 3 five-day beta hits PS4 users August 19th to August 23rd, PC/Xbox from August 26th to August 30th. Beta will provide access to 3 multiplayer maps, 7 game modes, 8 customizable specialists, weapon customization including paintshop, weapons, perks, equipment and score-streaks can be unlocked (but won’t transfer to the full game) and for those wanting to know more can check out this drool-worthy 10 minute multi-player clip below! UPDATE: Oct 2015 – Read more about what to expect for customization when BO3 drops in November!